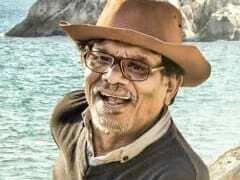 The music composer claimed that he was "randomly picked up" by the authorities at the Sydney Airport. 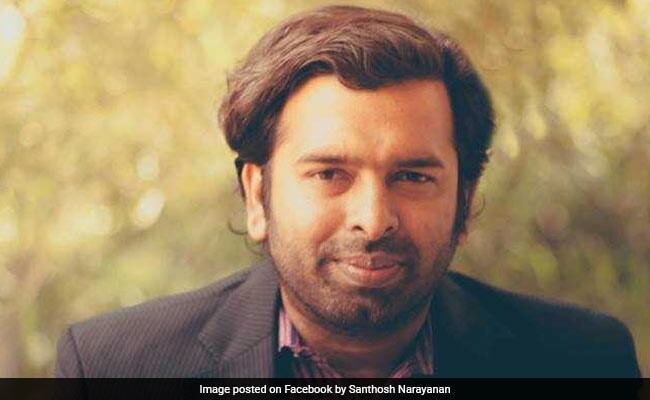 Chennai: Tamil film music director Santhosh Narayanan, who scored music for the Rajinikanth-starrer 'Kabali', accused the Sydney Airport authorities today of racial profiling and alleged that a "rude" officer insulted him. "I was randomly picked up for the eighth time in a row at the Sydney airport for a chemical substance test and a rude officer insulted my intelligence," the composer tweeted. "Racial profiling needs to stop. @SydneyAirport", he added. In response to his tweet, the Sydney Airport said, "Hi Santhosh, thanks for reaching out to us, our aim is to provide all passengers with a positive experience, @SydneyAirport." "Screening standards are set by the government. Screening officers are required to select people on random and continuous basis for screening with the explosive trace detection method," it said in a series of tweets. The method is that as soon as the last person is cleared, the screening officer selects the next person going through security, it said. "Under this arrangement, persons passing through the screening point have an equal probability of being selected. We hope this explains the method to screening. Sydney Airport," it said. Responding to the tweets, Mr Narayanan said he wholeheartedly vouched for any public safety measure taken for any number of times in a row. "Please do not let some officers misuse this based on their personal racial preferences," he said in another tweet.